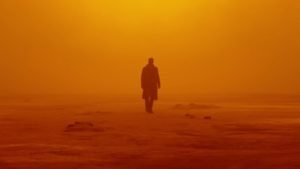 Blade Runner 2049, should you see it? While I’m going to avoid spoilers for Blade Runner 2049, the original is over 35 years old so just go see the damn movie if you haven’t already. 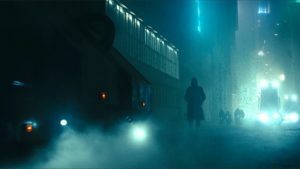 The original Blade Runner was a incredibly advanced movie for it’s time, bringing us a dark sci-fi world with incredible visuals and a mystery that often took more than one viewing to perfectly grasp. When it was released, critics were split on the fact that while a visual and audio masterpiece, it’s pacing was incredibly slow and some even derided it as “Blade Crawler”. Now, when I was walking into the sequel and heard that the movie was actually 2 hours and 43 minutes long, I had a thought creep in that there was no way I was going to be able to stay awake the entire time. Fortunately, I was able to keep my exhaustion away so I could experience everything about Denis Villeneuve’s newest film. Part of the ongoing appeal for the original Blade Runner was the simple question “Is Deckard a replicant?” While it was never explicitly said in the movie, there were several hints that people spent years going over and that discussion is a reason that it became a cult classic. 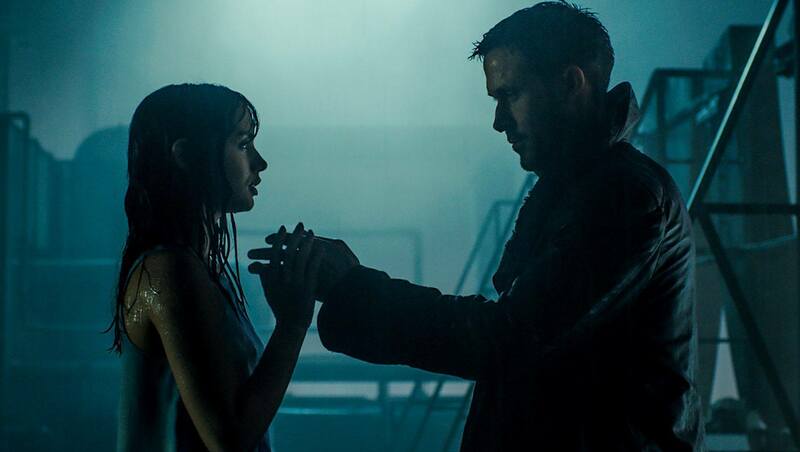 Fortunately in 2049 theylet us know that K, played by Ryan Gosling, is a replicant Blade Runner (one who hunts down and kills other rogue replicants) within the first minutes of the movie. 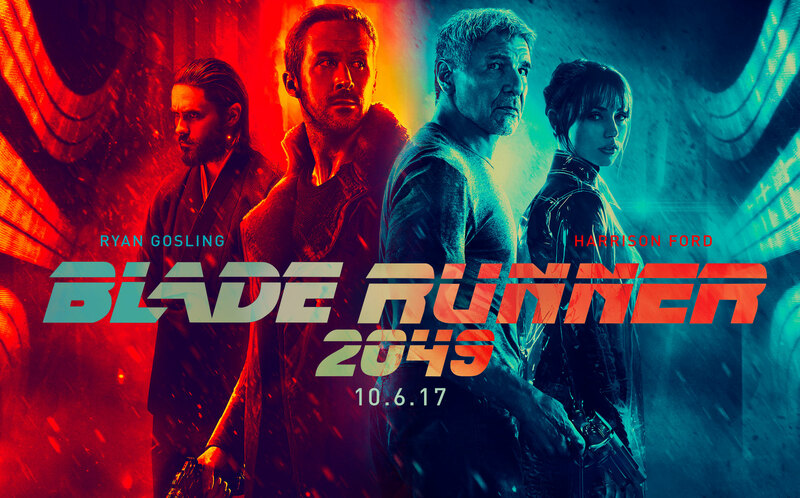 Gosling uses his identity as a Replicant to give us several of the same blank stares that were in his last critical hit, Drive, to great effect here while he has to deal with a case that will challenge him and the society they live in. Joi (Ana de Armas), his holographic girlfriend/personal assistant, tries her best to keep coaxing K out of his shell as she is really his only friend. I’m a sucker for anything Harrison Ford and him playing the cranky old Deckard was able to make me laugh but also give me the sense that he has been on the run for the entire 30 year gap. 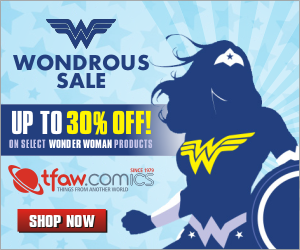 The rest of the cast includes Robin Wright, Jared Leto, and Sylvia Hoeks and while they make the best of their scenes they don’t have a ton to work with. More than anything, this movie is an audio and visual masterpiece. The first thing I did when I got home was to save the soundtrack by Hans Zimmer and Benjamin Wallfisch to my phone so I could listen to it at work. They do an excellent job of honoring the past movie’s incredible score but definitely make it their own. Being Hans Zimmer, we do of course get some of his signature bass noises (BRAAAMMM) that were popularized in Inception and the Dark Knight Trilogy. Some of the standouts on the album are “Rain”, “Sea Wall”, and “Joi”. 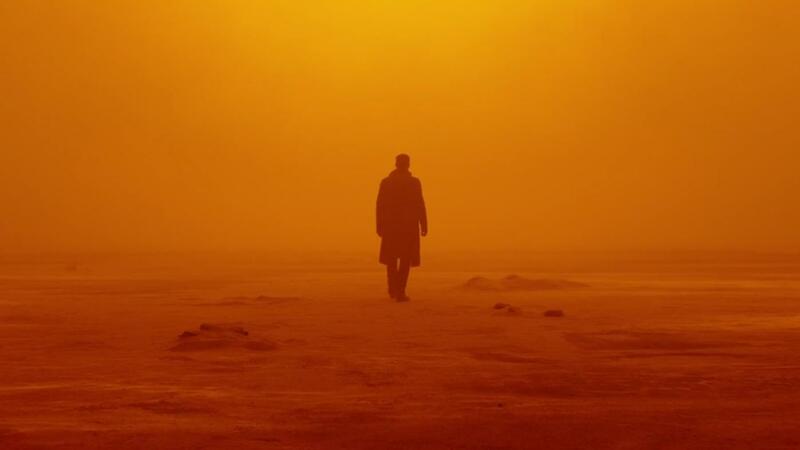 Roger Deakins’s cinematography is sure to get him his 14th Oscar Nomination and this may be the movie to get him his first win. You could take so many of those shots of that world and frame them on the wall and everyone would want to know where they came from. There are some negatives to the film, however. It is incredibly damn long, and I’m not shocked to discover that it hasn’t been crushing the box office like people had hoped. It is not pulse pounding to make those minutes fly by, but lets you slowly drink in the world, which isn’t to everyone’s taste. 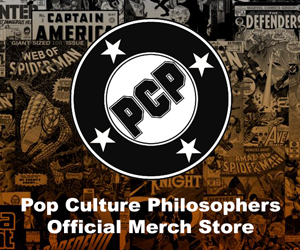 I think there are a few plot lines that could have been removed and made for the same amazing movie, just saving a few minutes to make it closer to something Joe Moviegoer go to. There are a few things introduced late in the movie that make me think they are hoping for enough buzz to make a couple of sequels down the line, which I felt was inevitable considering the amount of marketing they gave this movie. The original movie was an incredible source of inspiration for filmmakers, animators, artists, and musicians all over the world. Unfortunately, it was unloved by the general audience of the time so it was relegated to a cult classic instead a monster hit like Ridley Scott’s earlier film, Alien. I think 2049 does a better job of appealing to the audience at large, but just slightly. I think in a few more years you will see even more people cite 2049 as a major inspiration in their growth as artists as well, it looks and sounds that amazing. But this whole review boils down to a simple question, should you see it? My answer is definitely, but eat a large dinner and go to the bathroom first, because you’re in for a long ride.